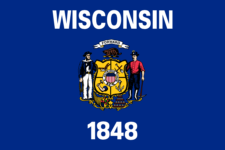 The reconciliation (WT?7) must be filed by every employer and payer who hade payments from which Wisconsin tax was with? held (e.g., wages, bonuses, commissions, pensions). Never forget to file WI WT-7 again.